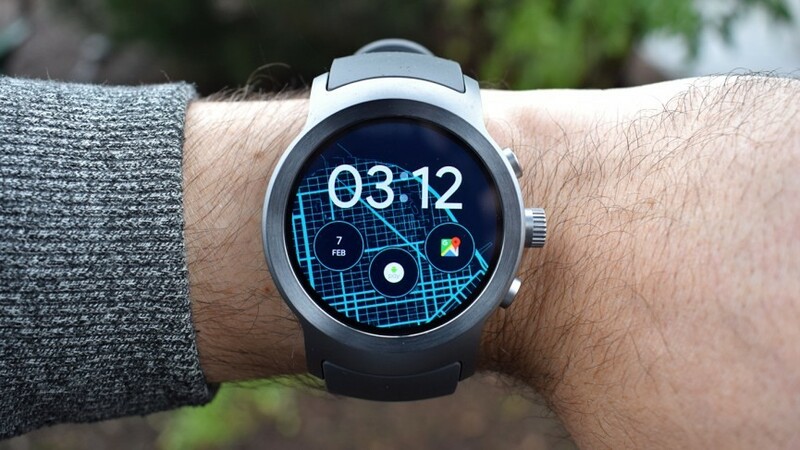 Samsung Gear S4 Expected modifications: We all know that Samsung holds a solid position in the global wearable tech market and is considered among one of the most consolidating companies in the business. Samsung’s wearables are considered to be of the premium quality and as usual, they come with various brand new features loaded with all new technology and innovation. Samsung never ceases to amaze its customers and that’s why it holds the favorite spot among the users. Samsung’s wearable comes with the name of Samsung Gear smartwatches and the recent versions namely Samsung Gear S2 and Samsung S3 proved to be successful releases and as usual, the stakes and the hopes are sky high from the upcoming Samsung Gear S4. Although we are in the march of 2018, and yet we have no word about the release of the Samsung Gear S4. As the Samsung Gear S3 is already a year and half older, so we expect Samsung to announce the release of the next gear, i.e. Samsung Gear S4 very soon. 3 When to expect Samsung Gear s4 on market? 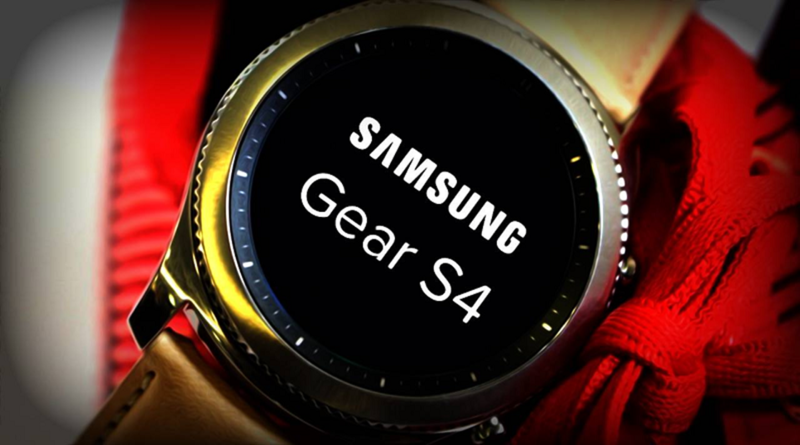 Before knowing more about the rumored specifications and features of the Samsung Gear S4, we should know what was presented in the predecessors of the Samsung Gear S4, the Gear S2, and Gear S3. The Samsung Gear S2 and S3 brought a whole new lot of features and technology. Both Gear S2 and S3 came with the Super AMOLED display and in S3, we saw the Corning Gorilla Glass Screen. Both came with 360×360 pixel resolution and the S3 came with the Capacitive Multi-touch support. 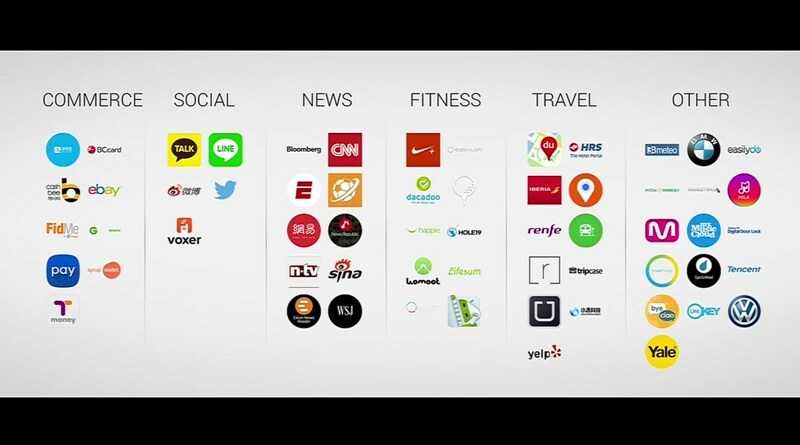 Both come loaded with the Tizen Operating System. Both were water and dust resistance. Gear S3 for the first time came with the MP3 Music Player and GPS. Both have the feature to meter the Heartbeats and other health monitoring features. Both the watches support Wi-Fi and Bluetooth connectivity. You can receive calls from both the Smartwatches but the Gear S3 came with the iOS compatibility. The RAM was 512 MB in S2 and 768 MB in S3. The internal memory is 4 GB and the 1GHz Dual core processor was same in both the watches. The list of the features stretches way longer, so we conclude here with the notable features of the Samsung Gear S2 and S3. On February 25, Samsung launched two new flagship phones, Samsung Galaxy S9 and Samsung Galaxy S9 Plus. The rumors speculated the release of the Samsung Gear S4 at the same event, but it wasn’t released at the Mobile World Congress (MWC) too. 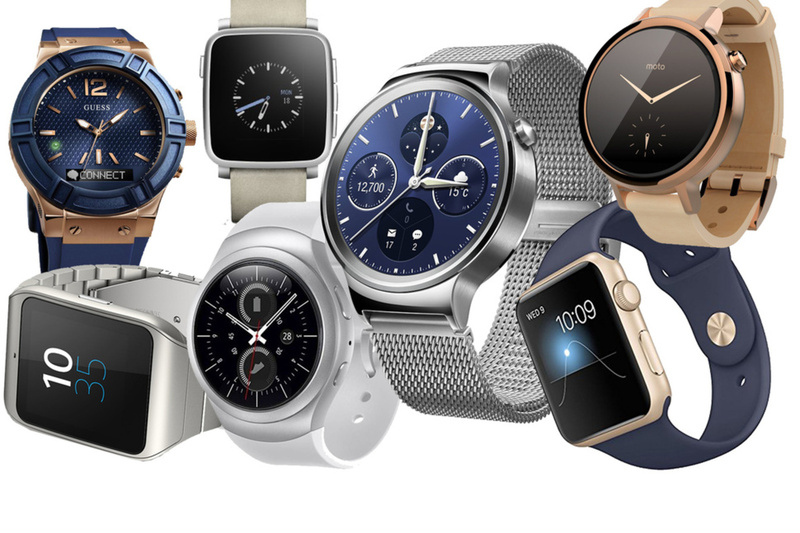 We, in fact, have no clue about what would be the name of the forthcoming smartwatch. There isn’t any official information about anything related to the smartwatch yet. But if rumors are to be believed, we surely know a thing or two about the Samsung Gear S4. The main concern is the better performance and longer battery life proposed many changes and upgrades in the existing hardware and the software. 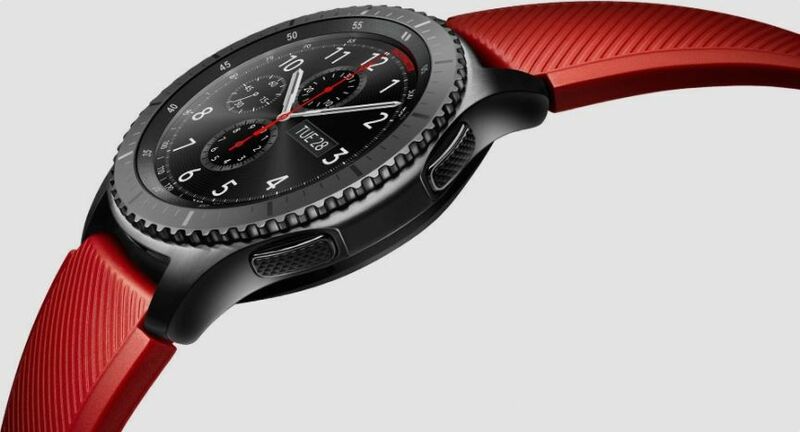 Gear S4 is most likely to be built with 14mm fin Feet Process Sip System in package and ePoP (Embedded package on package) which delivers amazing performance and is power efficient too. Well, if we talk about the apps that Samsung gear s4 supports. 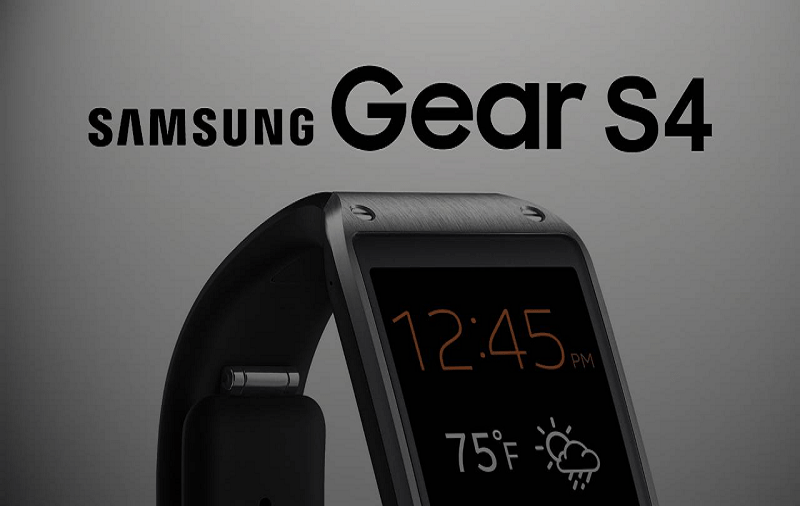 It will support almost all the apps that samsung gear 2 and Gear S3 supports. 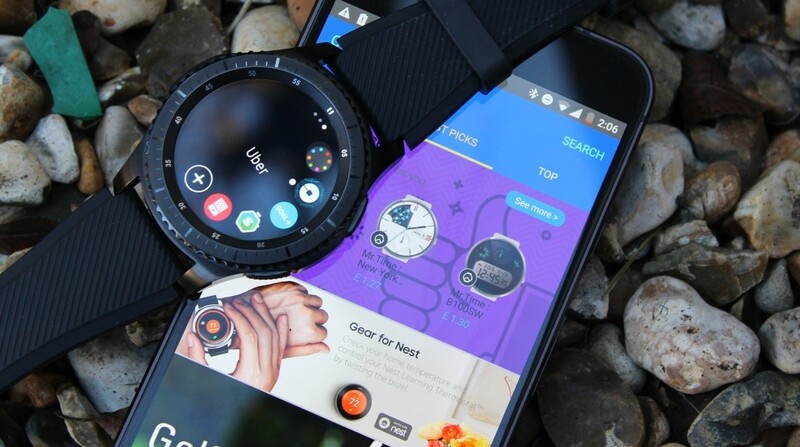 You can Check the Best Samsung Gear S2 apps and Best apps for Samsung Gear S3. Another rumor suggests that the Gear S4 might have a camera in the middle with the optical zoom feature in it, and it might come with edge display and screen on it. The most mesmerizing feature the rumors point to is the Blood Pressure Monitor which would be the very first time to be introduced in a smartwatch. Other health features like running and fitness tracking, heart rate tracking are likely to be present. A faster processor and a better display are the most expected ones. Gear S4 might have the Tizen 3.0 OS which comes with 64-bit compatibility and support for 4k and Ultra HD graphics; and speech and voice recognition. Another patent points to the wireless charging using Samsung smartphones. The device could be charged by a smartphone case just by resting on the top. The case would use a USB-C port to take power from a phone, that in turn, would charge the smartwatch by using a hidden coil, just by touching it to the conductive plate on the case. When to expect Samsung Gear s4 on market? Samsung has already announced that it plans to manufacture flexible smartphones, so why not the flexible smartwatches? Another patent clears the intentions of Samsung of producing a wraparound wearable, that would be all screen. The S4 might not be all screen, but we can have a preview of the flexible wearables. Samsung Gear S4 could have a more advanced and improved version of Bixby, the digital voice assistant replacing S Voice. 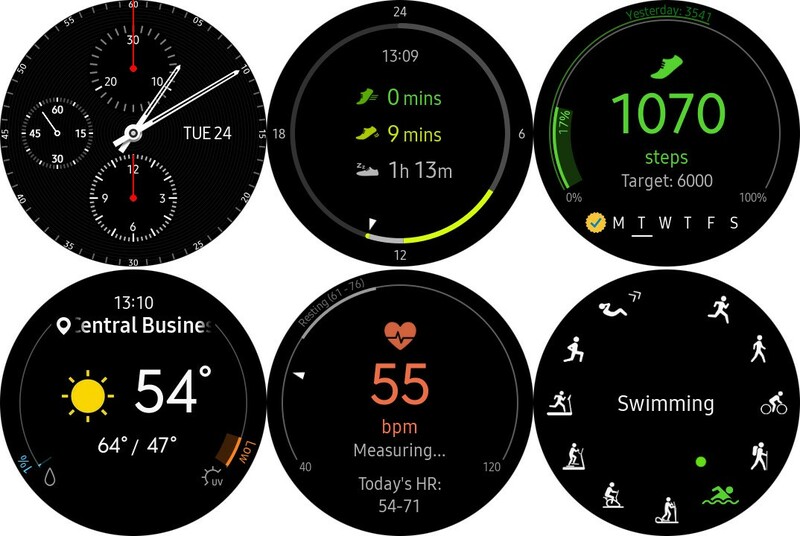 The S4 could also have S Patch which can deliver data regarding PPG, skin temperature, galvanic skin response, and body fat analysis to the Samsung Gear smartwatch. The Samsung Gear S3 was priced at $350. The Samsung Gear S4 is most likely to use the latest technology and the hardware available, so the price is expected to rise. Obviously, the new chips and the edge display would cost a fortune to the company, so the price of the smartwatch is obvious to go high. But to keep the brand in competition, Samsung is bound to not raise the price too high. So, according to our estimates, the price is expected to be around $400. As the released date is concerned, there is no official information pointing to the release of the next Samsung Gear Smartwatch. Following the trend, we can have the release of the Samsung Gear S4 at the IFA 2018 in late August or early September. As mentioned earlier, the Samsung Gear S3 is already a year and a half older and other major companies have already released their newer versions. But there is no word from the Samsung about the release of the Samsung Gear S4, but it is most probable that we’d see it unveiled in the late August or early September. As, there is no official information regarding the Samsung Gear S4, so all the above information is based on rumors and general deductions according to the available facts.